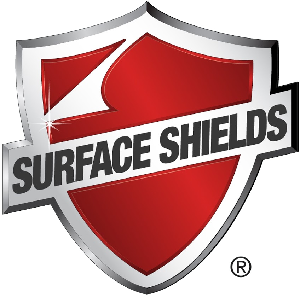 The Surface Shields® 38" x 100' Builder Board™ is built to protect floors, walls, counter tops, cabinets and more from damage during renovations and moving. 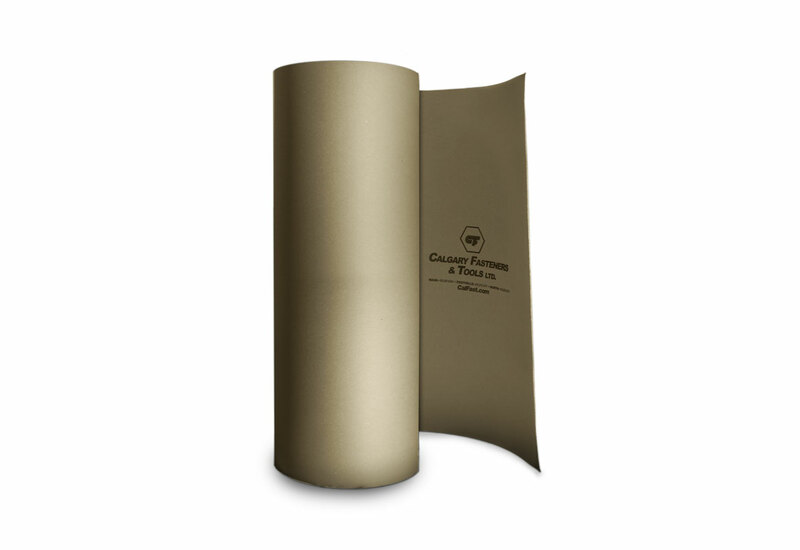 Builder Board is made from 33% post-consumer materials; it is 100% recyclable and can be rolled up and reused. This 45 mil paperboard will lay flat after being bended back against the natural curl. Then it can be connected together with tape to eliminate dirt and liquids from going underneath it. 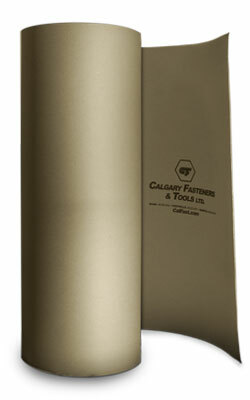 Get points towards LEED certification for you projects by using this product. This board has been treated with liquid shield and will repel water, mud, paint and more. Builder Board is thick enough, and strong enough, to be driven on! Keep away from flames or sparks as product is made of flammable material. No special requirements needed for storage.